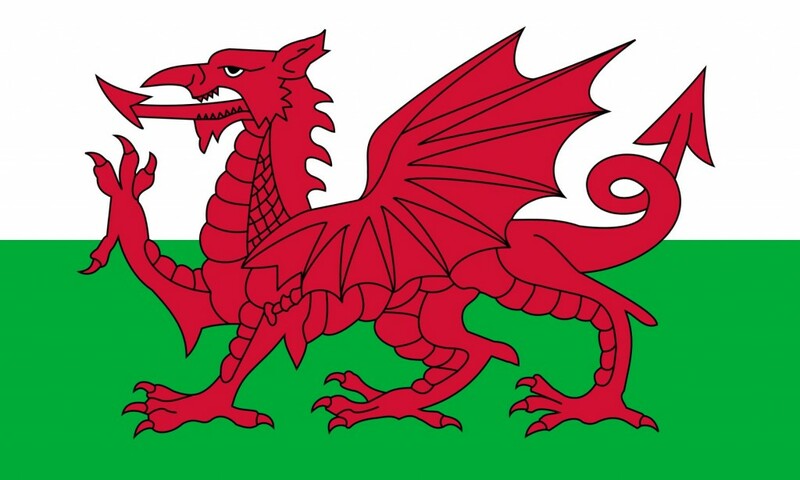 The flag of Wales uses a red dragon as its premier element, making it look like a flag from mythical times. The dragon is used to refer to King Cadwaladr, a man who ruled Wales in the 7th Century. 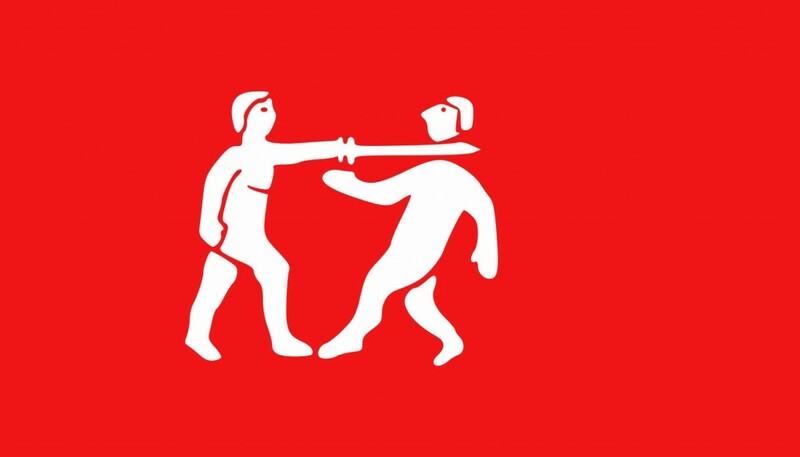 Can you tell that there is something different about this flag? 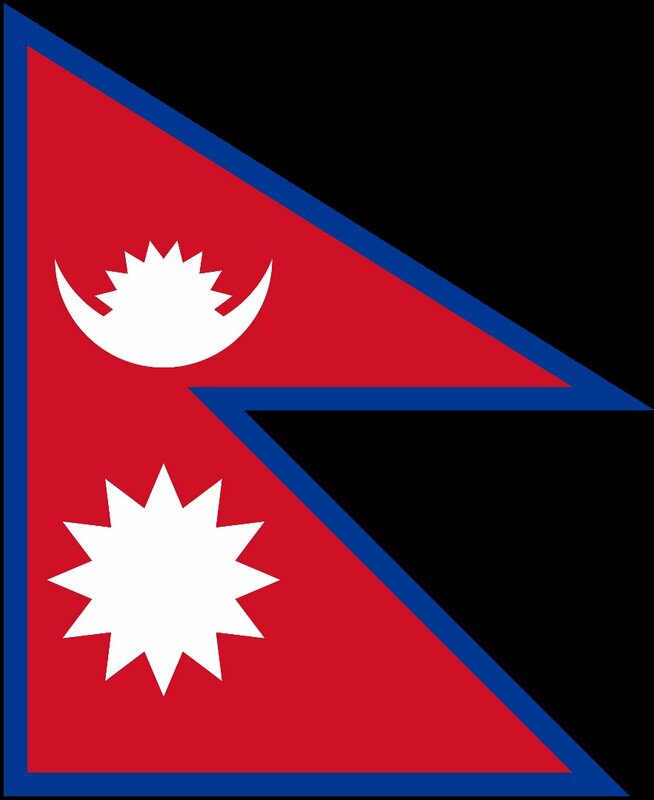 Nepal is the only country in the world to use a flag that is non-quadrilateral.